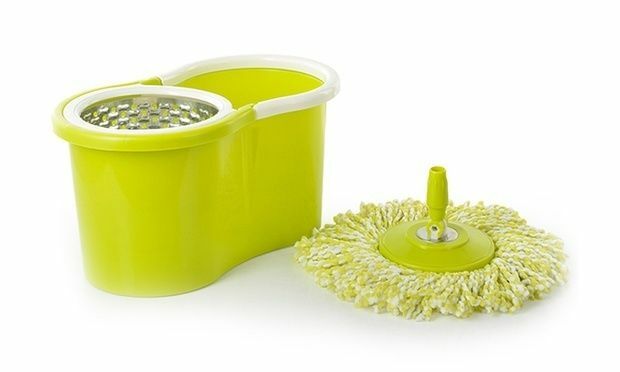 This 360° New Design Magic Mop Is Perfect For Door, Kitchen, Bathroom, Lobby, Car, Bedroom, Etc. Handle Angle May Be Adjusted From 45 To 180° For The Most Comfortable Mopping Position. With This Mop, You Can Keep Your Hands Out Of Dirty Water. 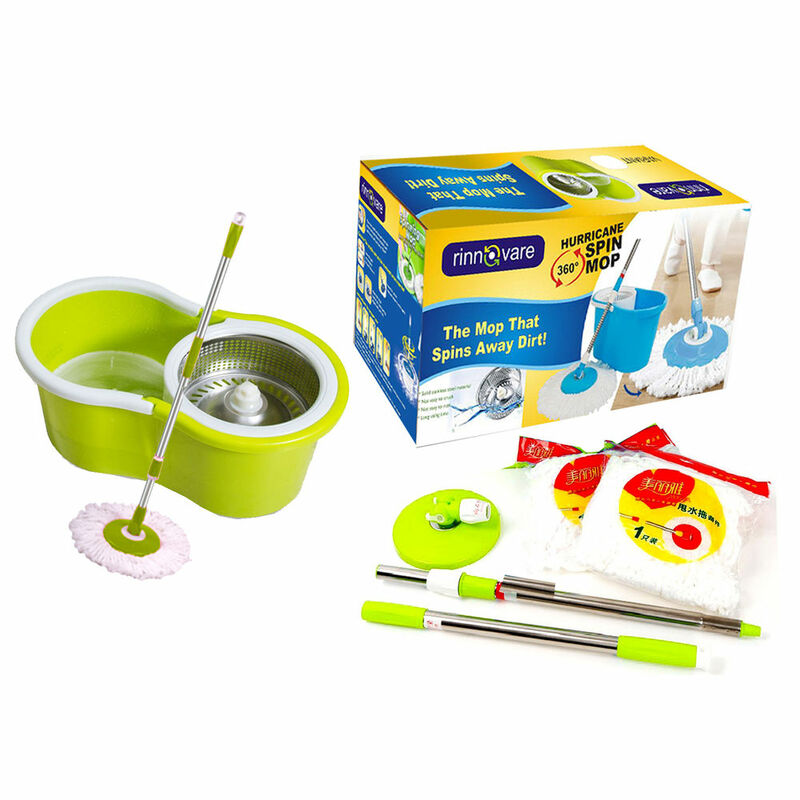 This Labor Saving Design Magic Mop Can Help You Cut The Cleaning Time And Save Your Energy And Water. 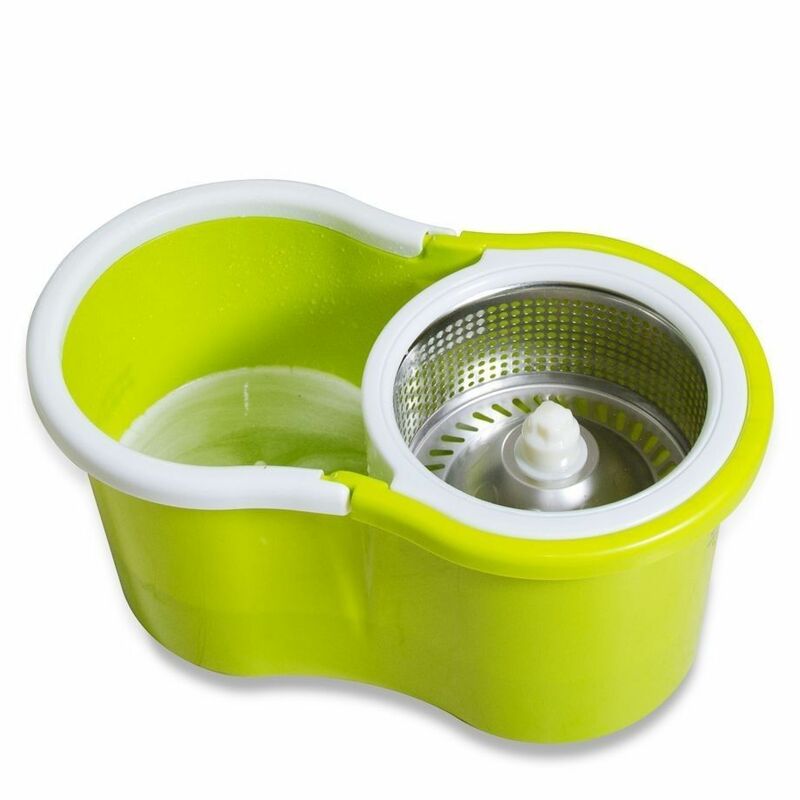 Puttingthe Microfiber Mop Heads Into The Dehydrate Basket,Pressing The Mop Rod To Makethe Mop Head Rotate And Being Dry.